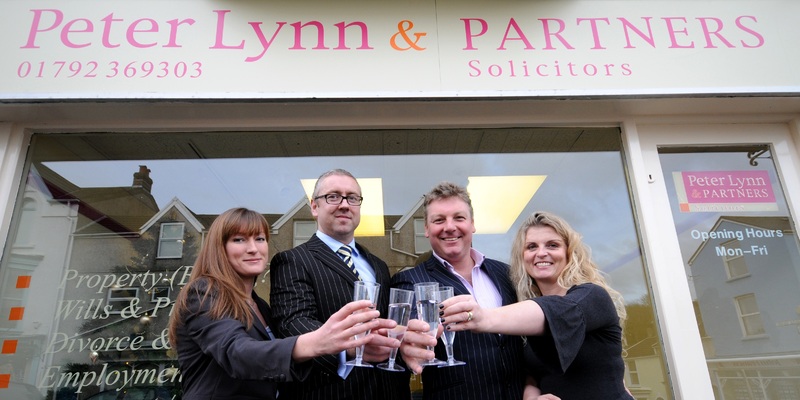 Leading south Wales law firm Peter Lynn & Partners is celebrating the first anniversary of their Mumbles operation by announcing a successful set of business figures during the last financial year. 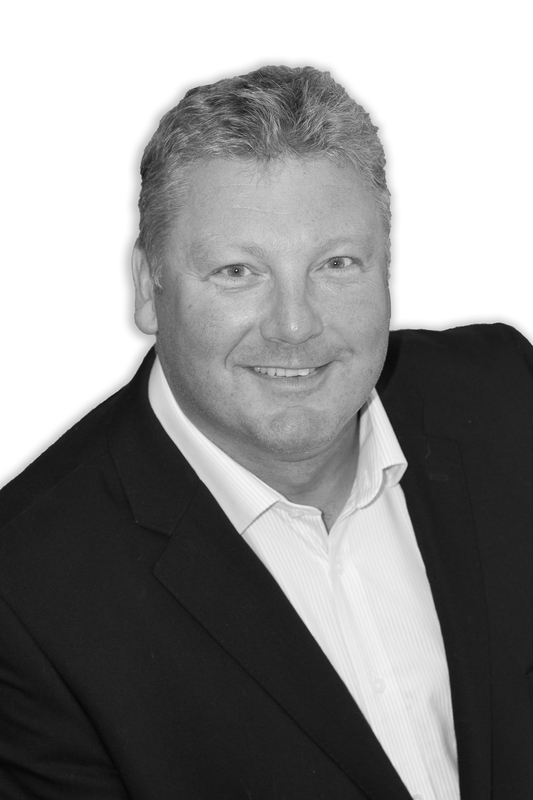 PL&P have secured a growing reputation throughout south Wales for offering a range of legal services from its branches in Swansea, Mumbles, Morriston, Pontardawe and Penarth. And that has been reflected in their financial figures; the firm has dealt with business which has been worth more than £300m to their clients over the last 12 months. “We are extremely delighted by these impressive annual figures which show fantastic growth in business over the last 12 months,” said senior partner Peter Lynn. “These encouraging figures underpin the development of the firm and the reasons for investing in the Mumbles office and now Penarth. As well as that PL&P dealt with over £20m of company asset sales in Swansea. Partner Sara Plant successfully recovered matrimonial assets with a total value in excess of £100m for her clients. Partner Richard Howe won more than £5m in personal injury compensation for his clients, while partner Stuart Atherton won millions of pounds of damages for his employment law clients. These incredible figures back up how Peter Lynn & Partner’s reputation has gone from strength to strength thanks to the expert services they offer clients.